I'm a bit behind on catching up on our last adventures. 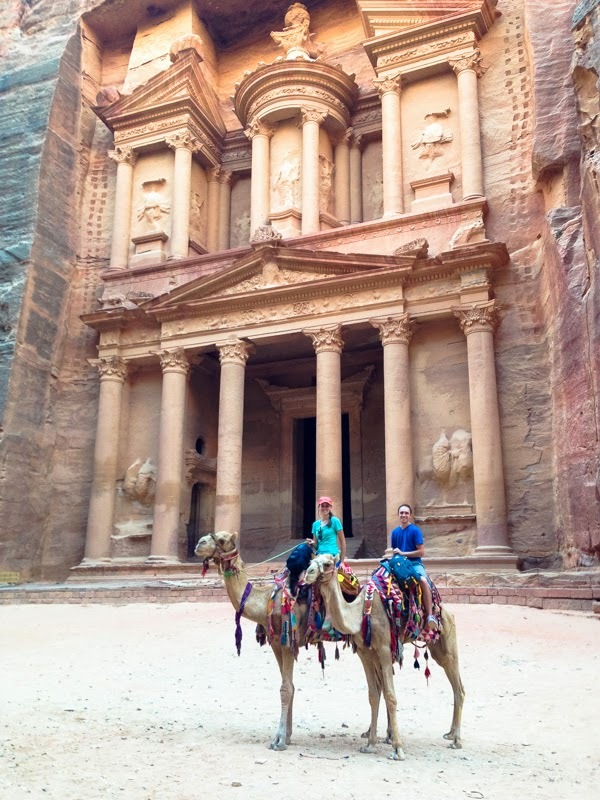 It's been almost 6 months since we traveled to Jordan and Turkey in September. It was a trip that warranted us a lot of, "huh? "s when we told our family and friends that we were going. To which I replied, You know, Indiana Jones? We're going to find the Holy Grail. Only then did our travel itinerary start to make sense to others. While it is not the off-beaten path, it was new for us and we had a wonderful time. I loved and talk about Turkey so much, the Turkish Tourism Board should consider hiring me. I hope you'll stick around to hear about the trip I call Jordanian Nights and Turkish Delights.